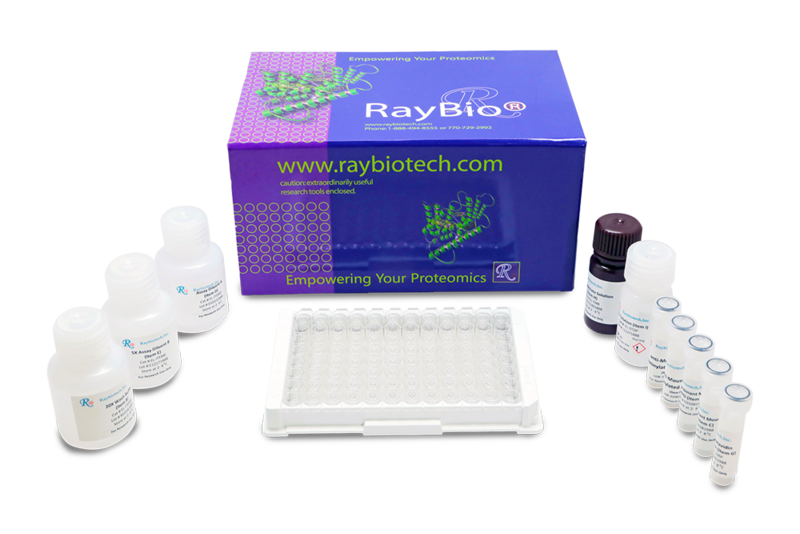 RayBio® Human Phospho-ATR (Thr1989) and Total ATR ELISA Kit. 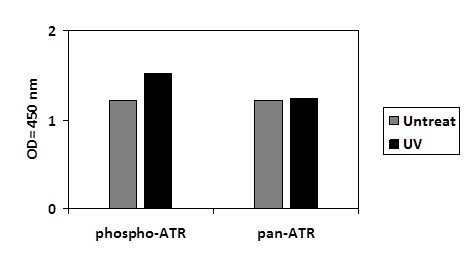 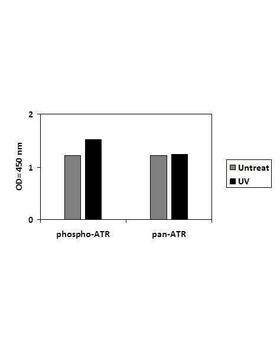 This assay semi-quantitatively measures ATR phosphorylated at Threonnine-1989 as well as total ATR in lysate samples. 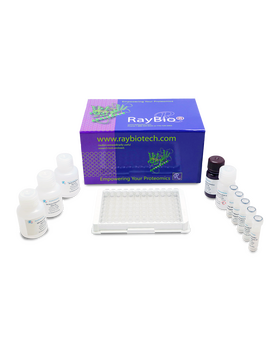 This ELISA kit recognizes Human ATR phosphorylated at site Threonnine-1989 as well as total ATR.